Our Newest Signature Series Kit released "Dreamville" is designed and inspired specifically by the musical styles of J Cole. This Soundkit will give you all the tools you need to create tracks heavily influenced by J Cole, and his signature Simple old school hiphop styled drum beats, and smooth catchy melodies. 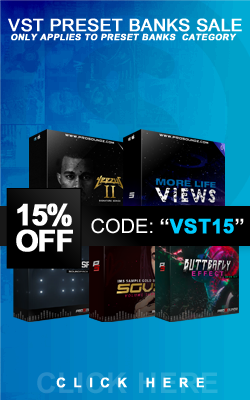 This Kit is 130mb in size and contains over 150 Sounds which includes ( DrumFills, Claps, Snares, Kicks, Samples, Loops & more). if you are a returning customer you know that the kit will be High quality, and have some dope new sounds for you to add to your collection.